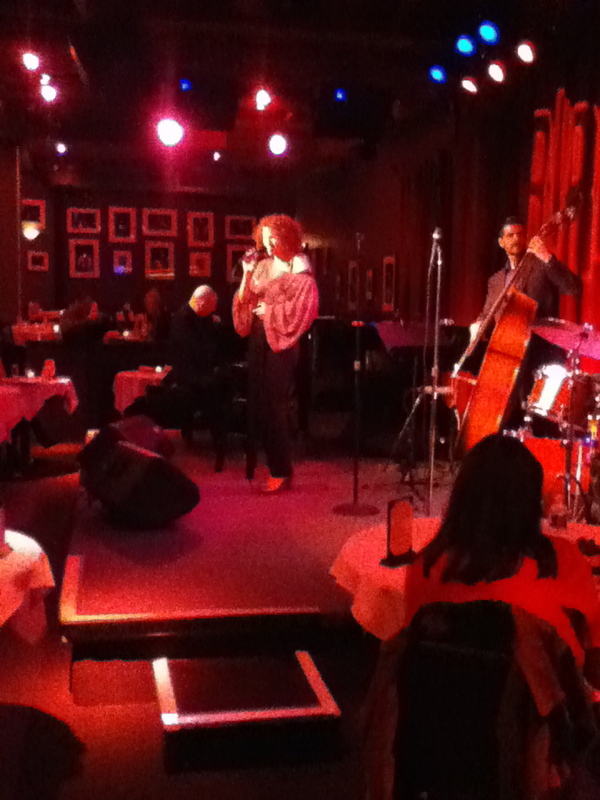 Another great jazz vocalist Cyrille Aimée was performing in New York today at Birdland. She is French, born in Fontainebleau from French father Dominican mother. She sings Charles Trenet with a jazzy twist.